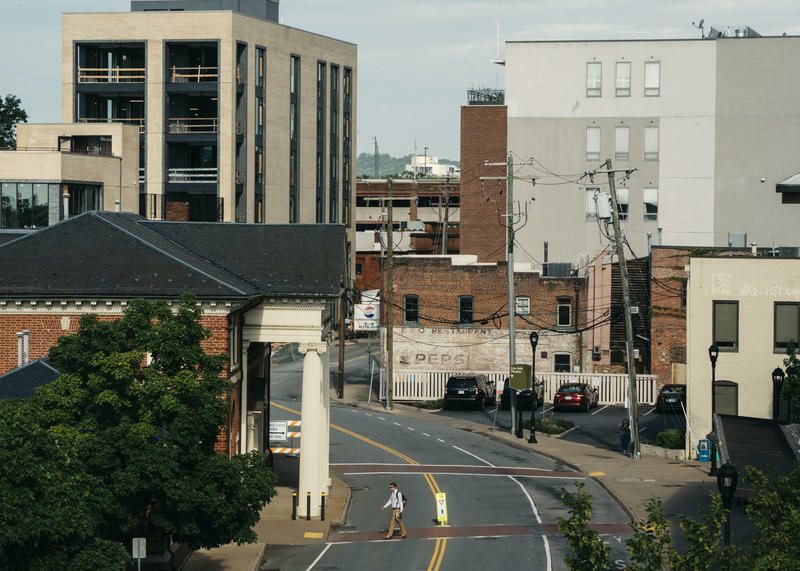 Last fall, the federal courthouse building in downtown Harrisonburg was listed on the National Register of Historic Places – due in part to some overlooked rulings there that were instrumental in desegregating Virginia’s public schools. In the first of a two-part series, WMRA’s Andrew Jenner looks at those rulings. But can the new residence hall coexist with other buildings on campus named after Confederate soldiers? WMRA’s Bridget Manley reports. In October, reports by ProPublica and the New York Times highlighted racial disparities between whites and non-whites in the nation’s public schools. A companion story in the Times focused on the wide gap between whites and blacks in Charlottesville city schools, and cited the Southern legacy of Jim Crow and segregation. One way of measuring the gap is looking at disparities in who is enrolled in Advanced Placement courses. WMRA’s Christopher Clymer Kurtz looks at some of the results in the Shenandoah Valley. In early October, the Staunton School Board voted to change the name of the city’s Robert E. Lee High School. Last night, they picked its new name. WMRA’s Andrew Jenner reports.